BREAKING: Etisalat Going! Going! Gone!!! It is over. The Etisalat brand will be a history in Nigeria just in three weeks’ time. 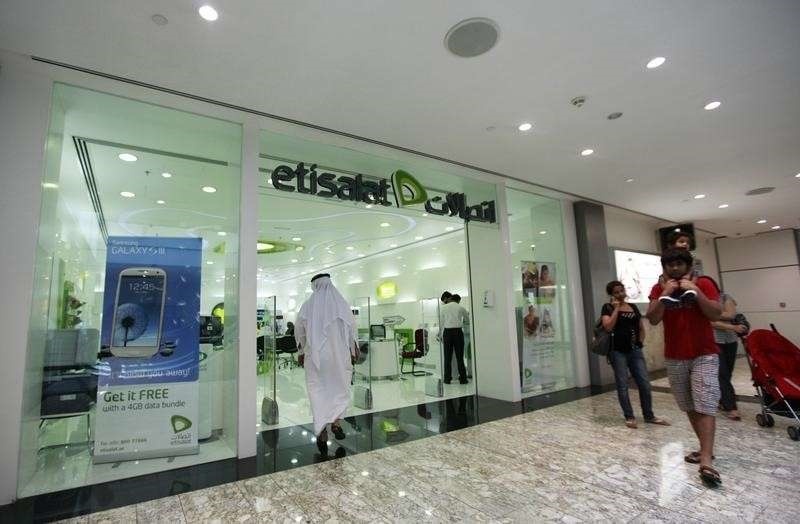 Abu Dhabi's Etisalat has terminated its management agreement with its Etisalat Nigeria and given the business time to phase out the brand in Nigeria, the chief executive of Etisalat International told Reuters on Monday. Nigerian regulators intervened last week to save Etisalat Nigeria from collapse after talks with commercial banks to renegotiate a $1.2 billion loan failed. “All UAE shareholders of Etisalat Nigeria have exited the company and have left the board and management,” Hatem Dowidar said in an interview. He said discussions were ongoing with Etisalat Nigeria to provide technical support, adding that it can use the brand for another three-weeks before phasing it out. Earlier in a statement on Monday, Etisalat Group announced that it had terminated the existing management and technical support related agreements with Etisalat Nigeria with effect from 30 June 2017. It further added: “Etisalat Group had engaged with the company and is currently in the process of negotiating new agreements for technical services, strategic procurement support and the use of Etisalat brand (including its trademark).